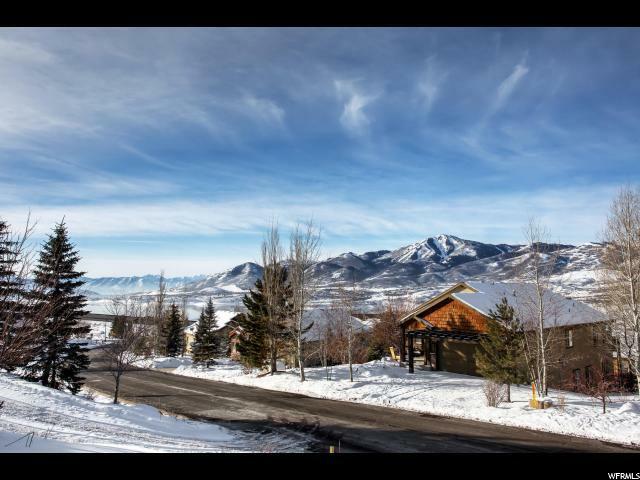 Wake up every day and look out across the Jordanelle Lake to the slopes of Deer Valley Resort and check out the weather for ski conditions or flat water for a smooth wake board adventure. 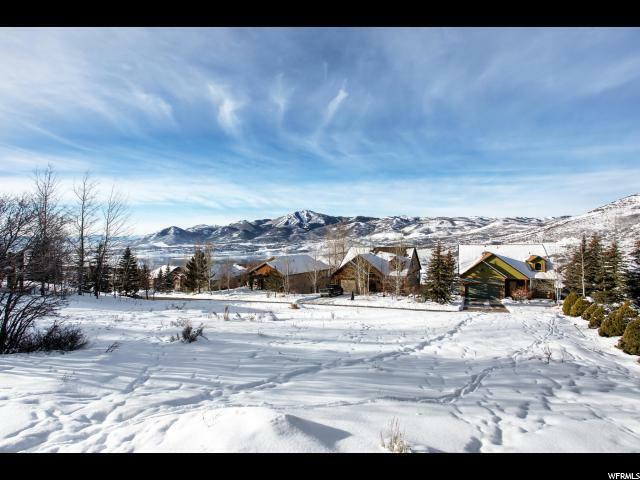 You can build your dream home here and have easy access to all the things that make Park City great. 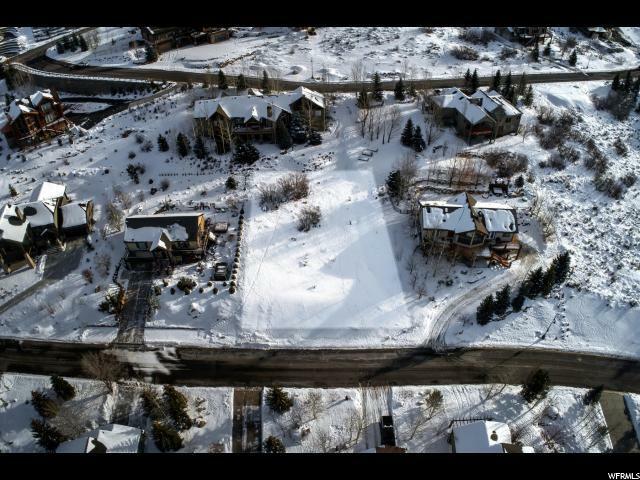 This is a beautiful sunny lot in a wonderful neighborhood and priced so you can build your dream home without breaking the bank. 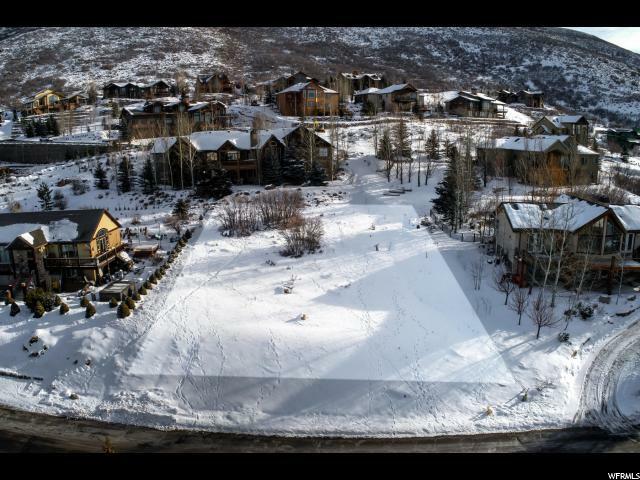 You'll love the Deer Valley view.